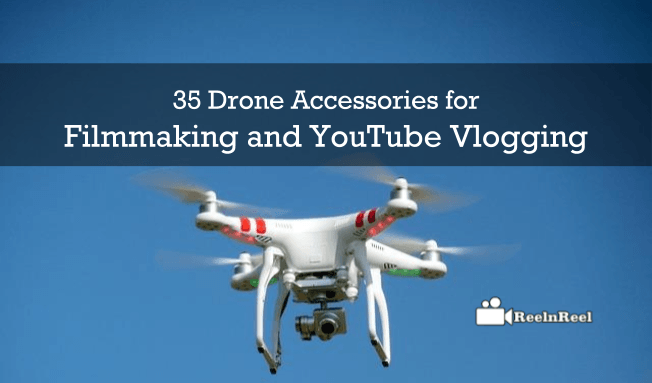 When using drones for YouTube vlogging or for filmmaking, it will be very helpful to have some accessories to protect the drones from getting damaged. These accessories not only protect the drone but some of them make using them very easy. Let us look at some of the accessories that we must have. 1. 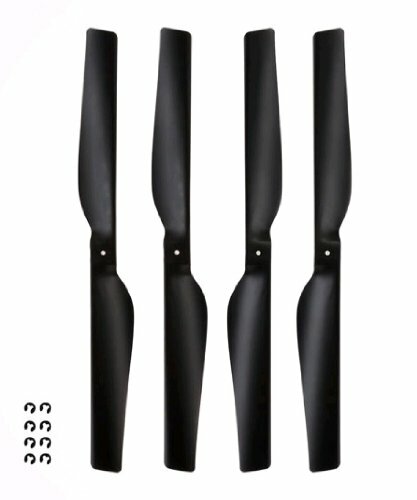 Parrot AR Drone 2.0 propellers are designed especially for AR Drone 2.0. there are 4 propellers in the kit. These come for a price of $16.98. 2. Parrot AR Drone 2.0 Central Cross is made of PA 66 high grade plastic. There are 4 cross fiber carbon tubes. This is priced $24.99. 3. 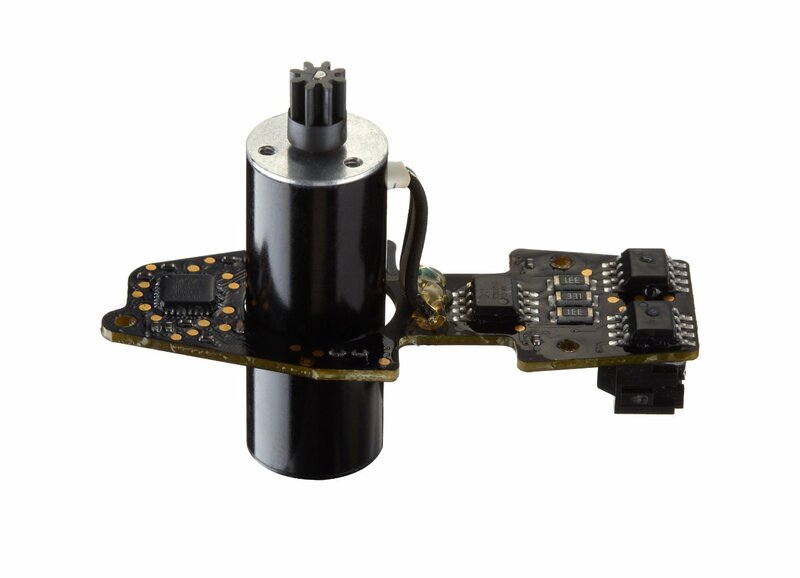 Parrot AR Drone 2.0 Motor and Controller comes with a price tag of $33.12. 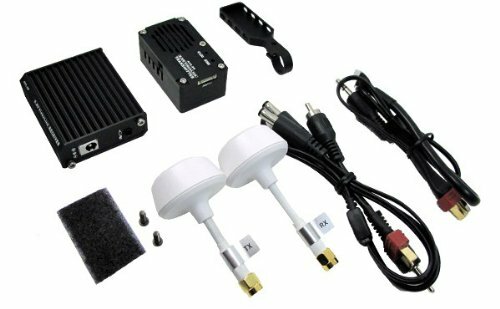 This kit can be purchased comes included with a motor and controller card, metal screws long and short. 4. 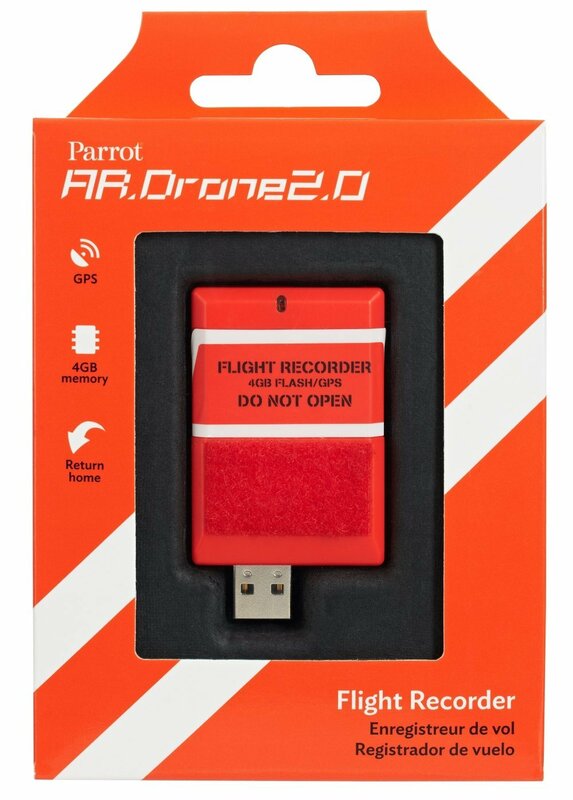 Parrot AR Drone 2.0 Flight Recorder is priced $89.99 on Amazon. This is required to improve stabilization and to have a new control mode. 5. 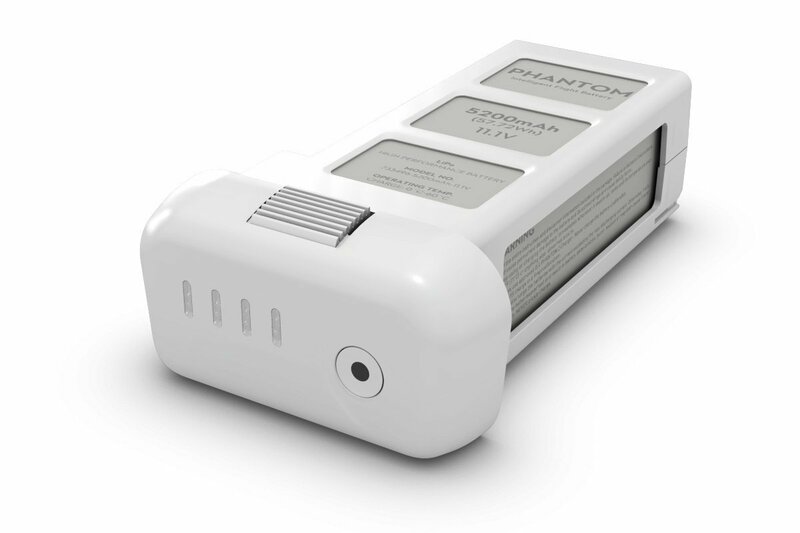 DJI Battery for Phantom 2 and Phantom 2 Vision comes for a price of $129.00. This features 5,200 mAh, advanced charging and built-in fail-safe circuitry. 6. 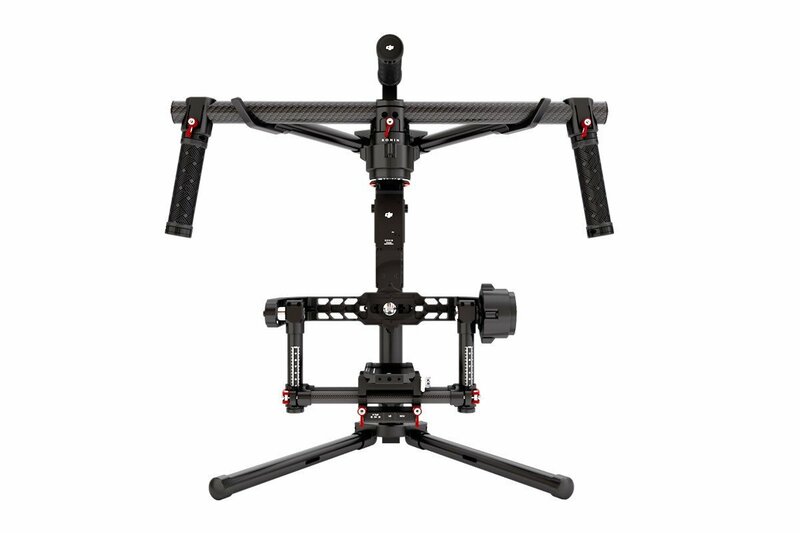 DJI Ronin 3 Axis Stabilized Video Camera Gimbal comes with a price tag of $1,999 and this supports various cameras and lens. It is easy to setup. The battery life it delivers is up to four hours. 8. 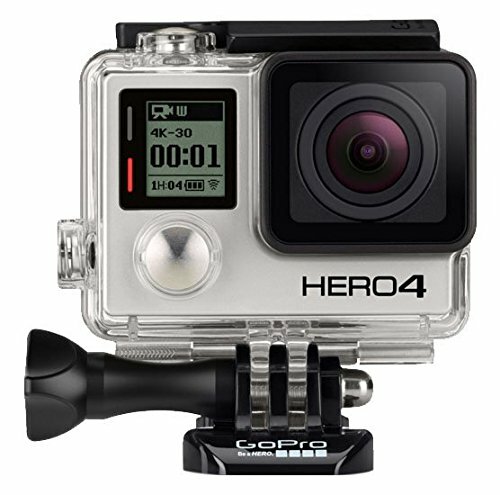 GoPro Hero4 Black is the most favorite accessory of most YouTube bloggers. This comes with a price tag of $369. 9. 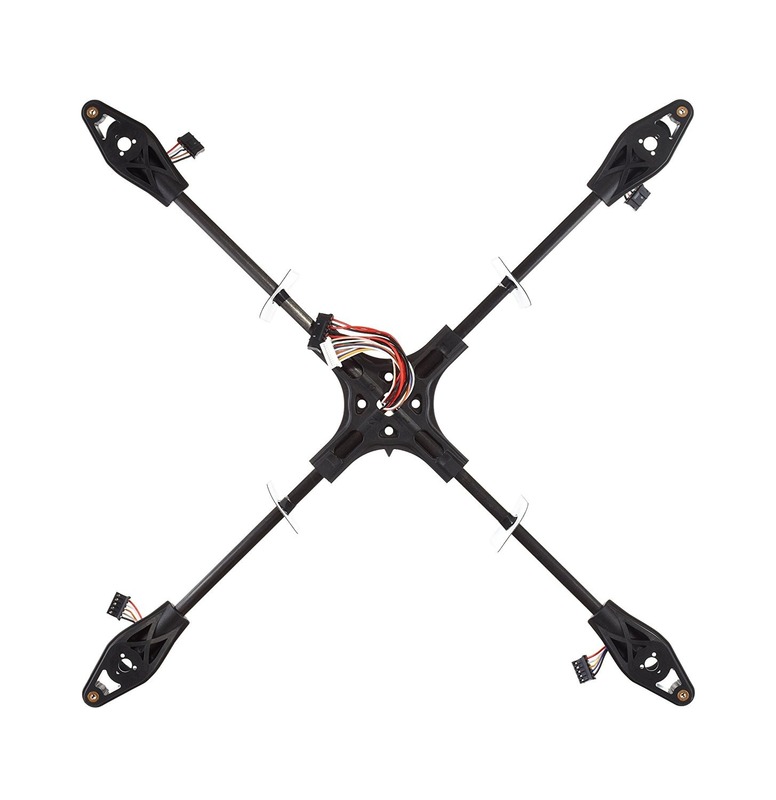 DJI CP.PT.000069 Phantom 2 Vision Landing Gear is the accessory to have to protect drone and camera. These are priced $9.97. 10. 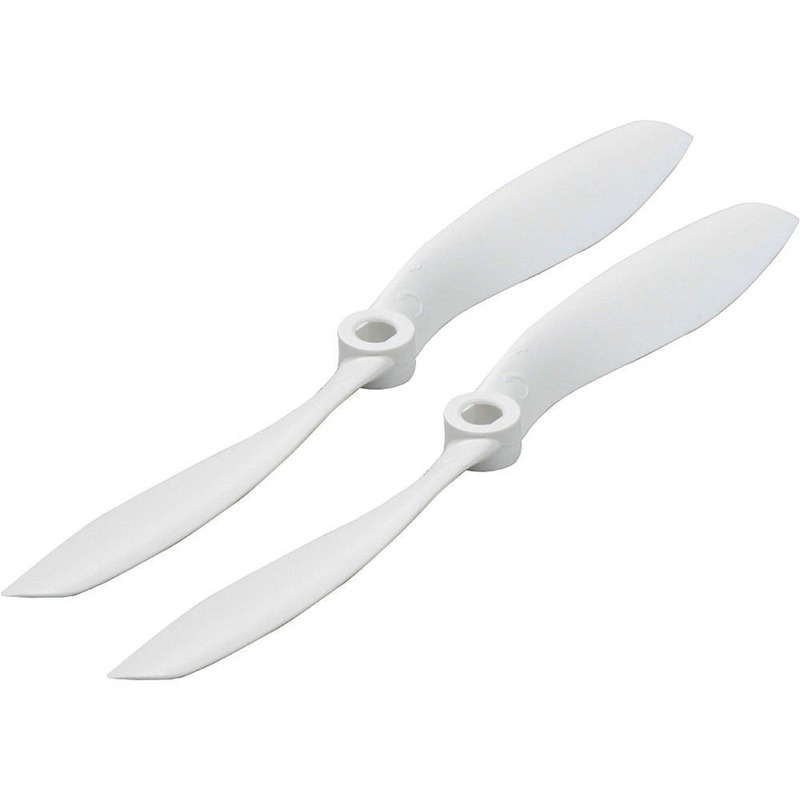 DJI Phantom Quadcopter Propellers are the must have accessories and is the cheapest of all. 11. Having good pack of batteries are important to continue to use the drone. 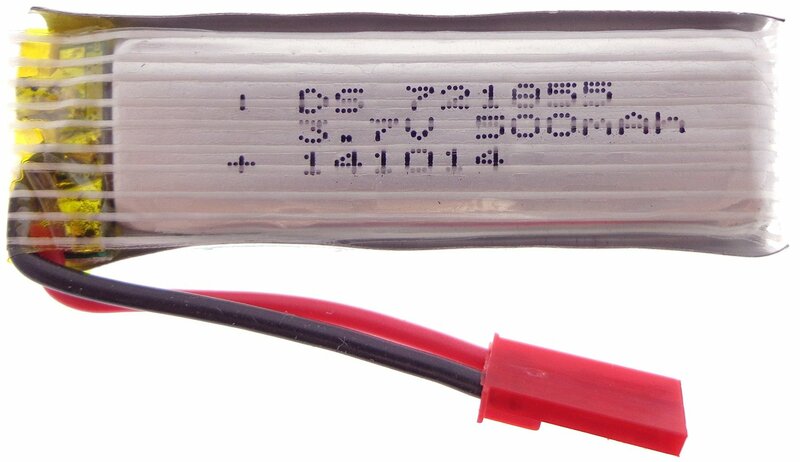 ShowJade 3.7v 500 mAh battery comes for a price of $9.8. 12. DJI CP.ZM.000052 Zenmuse standard H3-3D 3 Axis Gimbal for GoPro Hero 3/3+ is priced $239 helps capture high quality videos and to work with UAV and high quality camera. 13. Zaggometry is one of the must-have accessories; this can read the NAZA GPS and can record Fltrex Live flight recorder. 14. 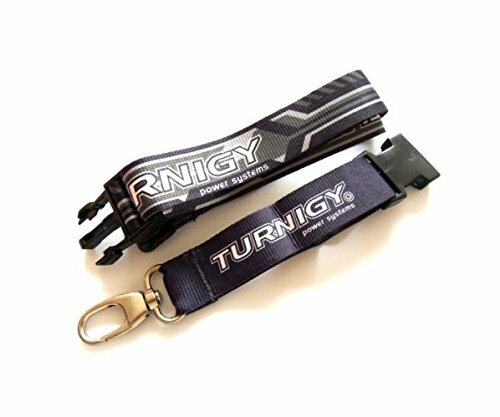 Turnigy Transmitter neck strap lanyard is a wide neckstrap that can change the flying experience. Buy it from Amazon.com for $7.95. 15. Another useful thing to have to fly the drones is the weather apps. This can be downloaded from Google play store. 16. 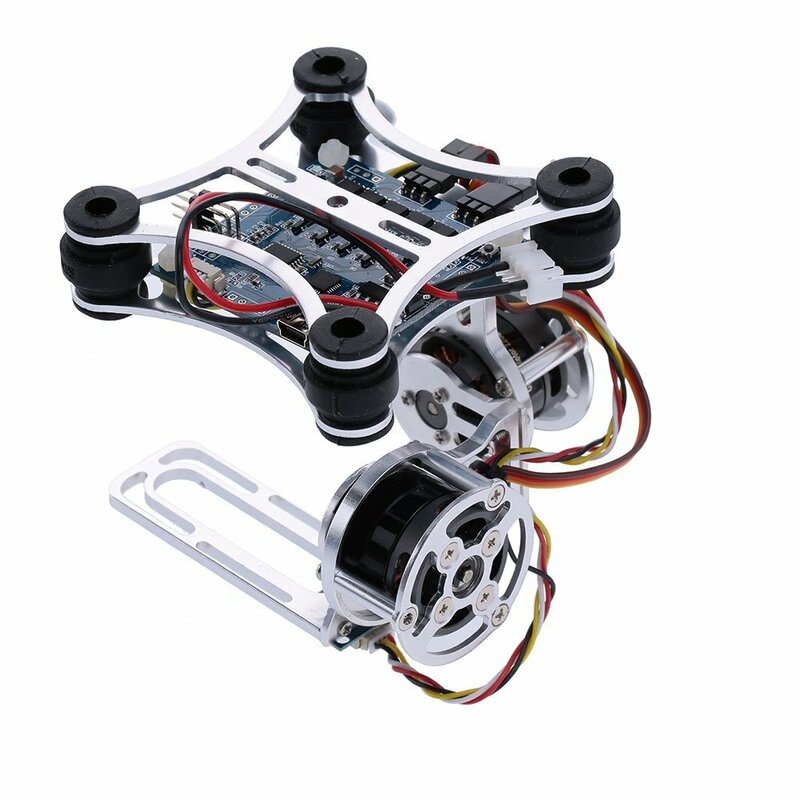 Andoer 2D light weight silver brushless motor Gimbal for DJI phantom 12 3_ aerial photography. This is a light weight simple structure and comes within vibration rubber balls and is very easy to adjust. 18. Qiyun DJI Phantom 2 FPV kit has all the DJI parts. 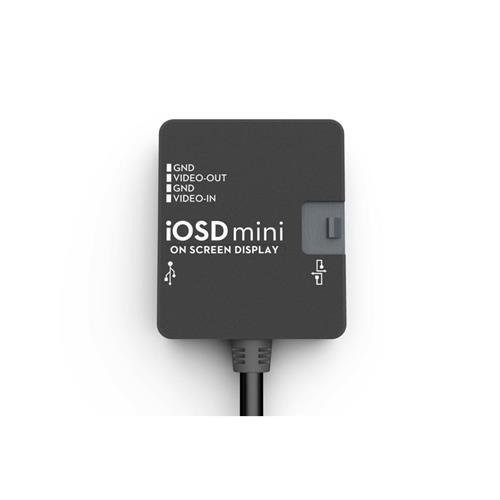 It comes with a IOSD mini, Flysight5.6 GHz monitor, battery and charger and carbon fiber monitor. 19. 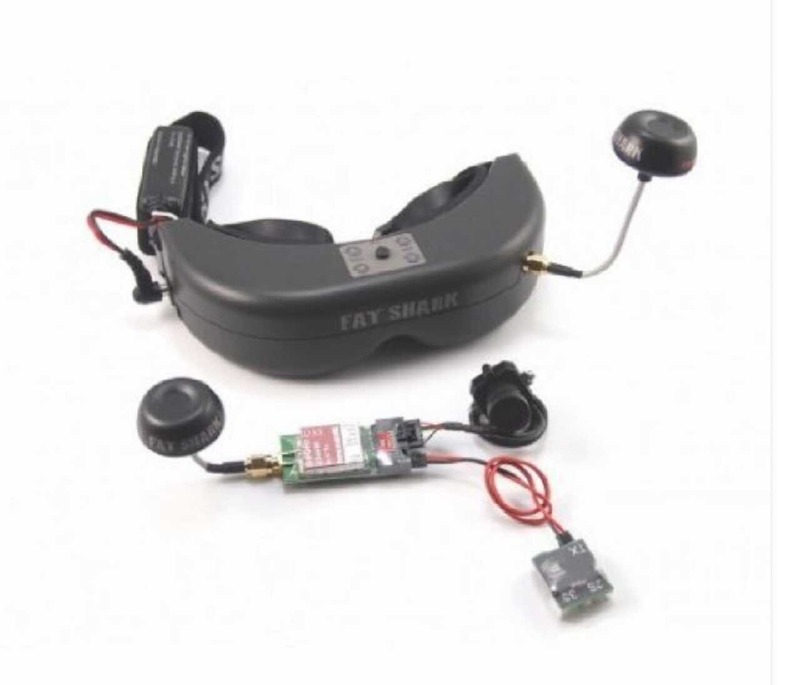 SkyZone SKY-01 FPV AIO Goggles are high quality goggle glasses from FPV and are available for $420. 20. 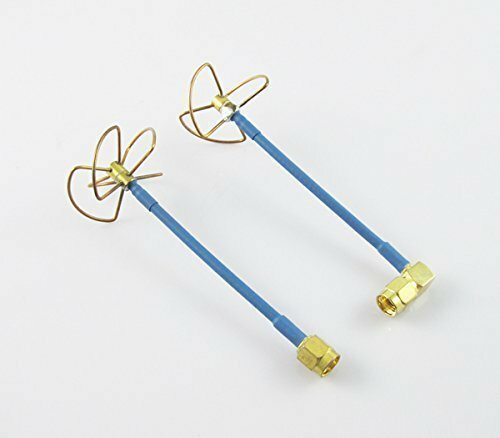 Anbee FPV Circular Polarized clover leaf antenna and high gain aerial set is priced $9.98 on Amazon. This is an omni directional cloverleaf style antenna. 21. DJI iOSD mini on-screen display for real-time flight information is an accessory for Drone and can be purchased for $59.10. 22. A detect and avoid system is another must-have accessory. The system should give live measurements and telemetry reading. 23. DJI Phantom 3 Intelligent Flight Li-Po battery is compatible with drones from Phantom such as Phantom 3, Advanced and professional. It comes with 15.2V power, 4480 mAh capacity and 4 LEDs. This is priced $104.99. 24. 3DR Solo Smart Rechargeable Battery is compatible with 3DR solo drones and the battery life it can provide is 25 minutes. This is priced $69.99. 25. 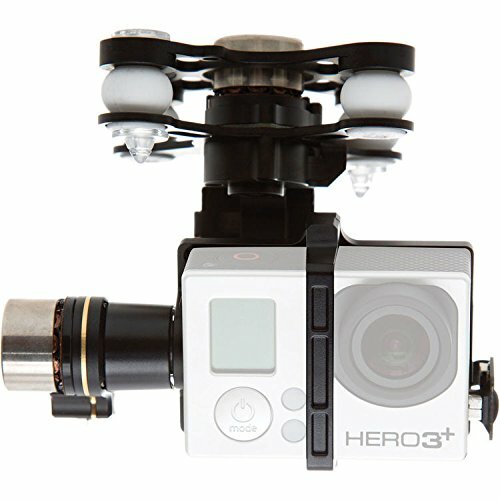 3DR Solo Gimbal is an accessory that is compatible with GoPro cameras of most models and 3DR solo drones. This can be added to the drone to add the capabilities to the drone to capture images and videos. This comes with a price tag of $79.99. 26. DJI Phantom 3 part 9 self-tightening propellers can be purchased for $6.99 and these are compatible with few phantom 3 series quadcopters. These are made in plastic and come with self tightening design. 27. 3DR backpack for Solo is available online for $69.99. This is a water resistant and comes in compact size. 28. 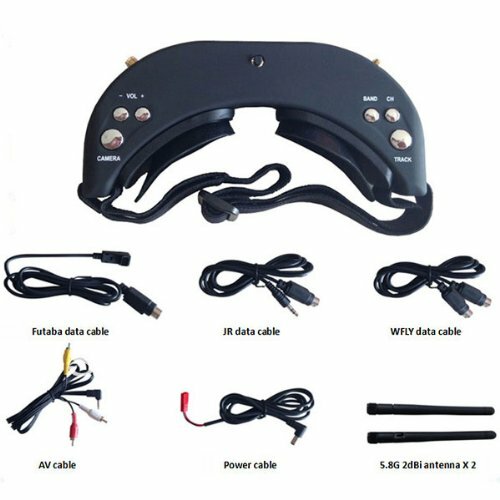 PolarPro sunshade tablet monitor hood for DJI drone remote controllers is compatible with few models of DJI remotes. This helps in protecting the phone from the sunlight. 29. PolarPro circular polarizer and neutral density lens filters for DJI phantom 3 and 4 can be purchased for $37.49 online. 30. Parrot FLYPAD remote controller for select parrot drones comes with 200 ft range and gives six hours battery life. Buy it for $39.99. 31. 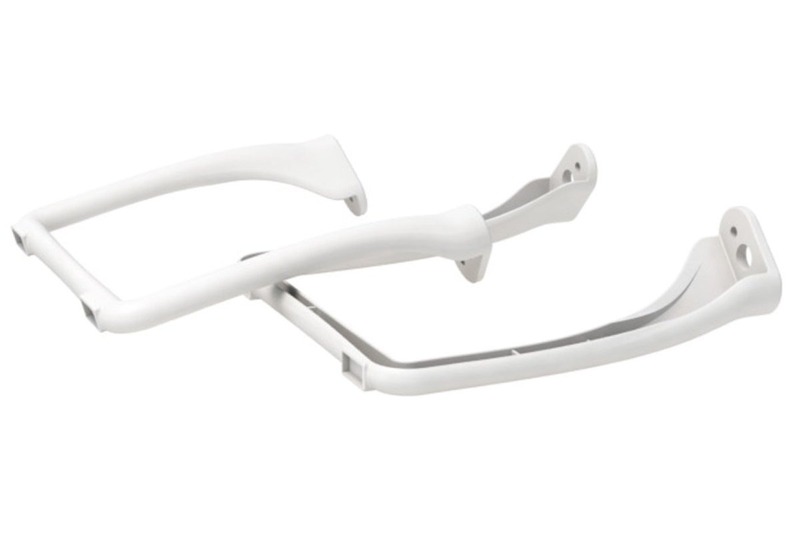 PolarPro Gimbal Guard for DJI Phantom 3 drones is available for $11.99. This is compatible with DJI Phantom 3 drones. 32. PolarPro landing gear stabilizers for DJI phantom 3 drones are an accessory for drones that comes for a price of $22.50. 33. DigiPower Re-fuel lens cap can be bought for $4.99. This is compatible with DJI phantom 3 standard, profession and advanced models. 34. Yuneec SkyView FPV headset comes with built in 5 inch screen and gives 3 hours battery life. 35. Bower drone special effects filter kit comes with 4 lenses, 6 special effects filters and protective lens cover and is priced $47.99. Remember to have propeller guards, extra propellers in case the propellers are damaged these can come handy etc. Since the propellers can fly only for a maximum of 25 minutes on a single charge, it is a good idea to have extra batteries. Have a carrying case for the drone to keep it safe. Having micro SD cards allows storing the video footage or photographs. 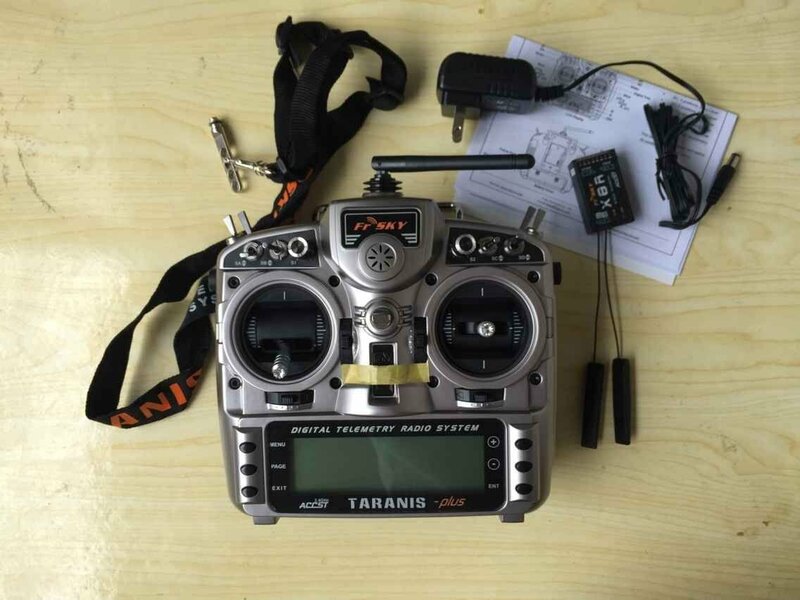 LED light kit, flight recorder, crash packs and performance gears are other accessories.